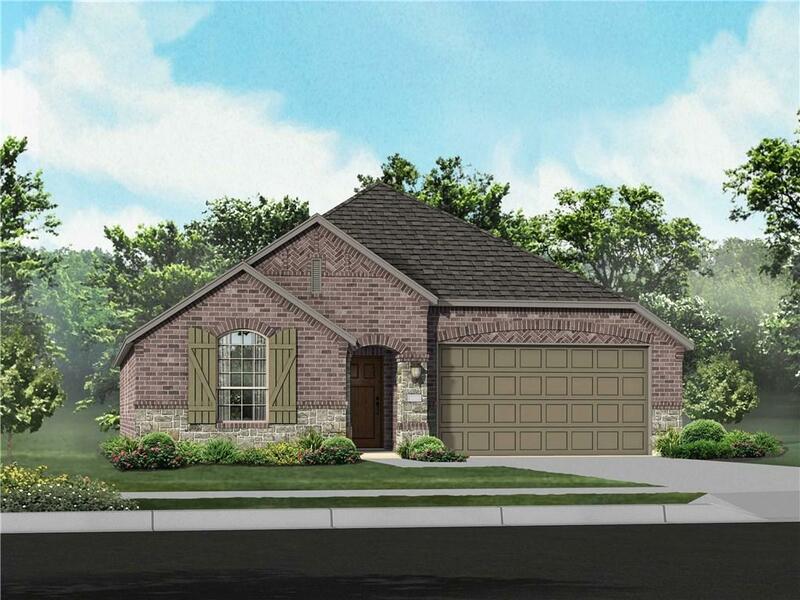 MLS# 4542027 - Built by Highland Homes - June completion! ~ Beautiful interior lot with generous backyard. 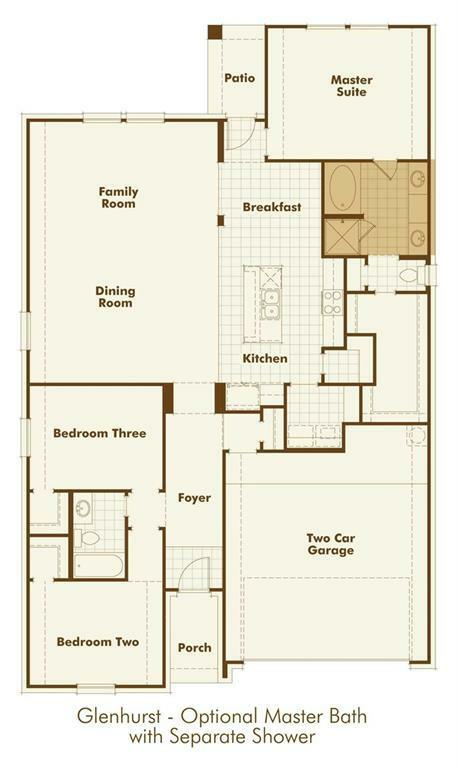 Open family, kitchen plan with granite tops and stainless steel appliances with gas cooktop. Dining room and separate breakfast nook. 2 full baths. 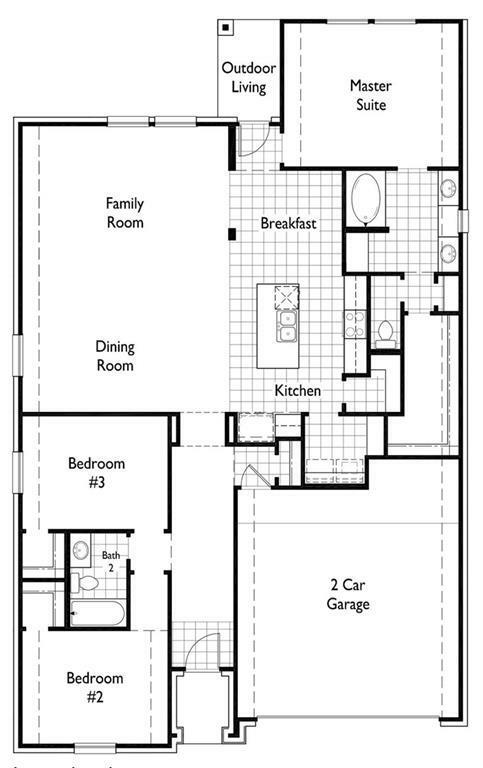 Master bath has separate tub and shower. 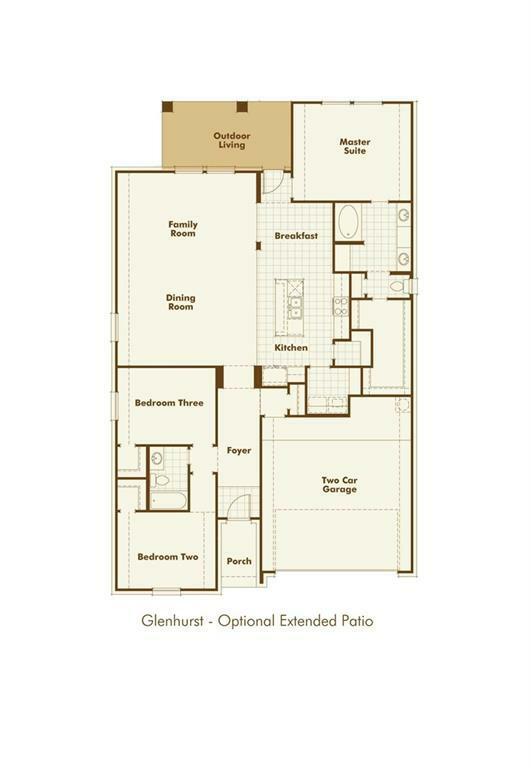 Master suite has beautiful view from Bay Window option. Enjoy the outdoors with the Extend Patio option.